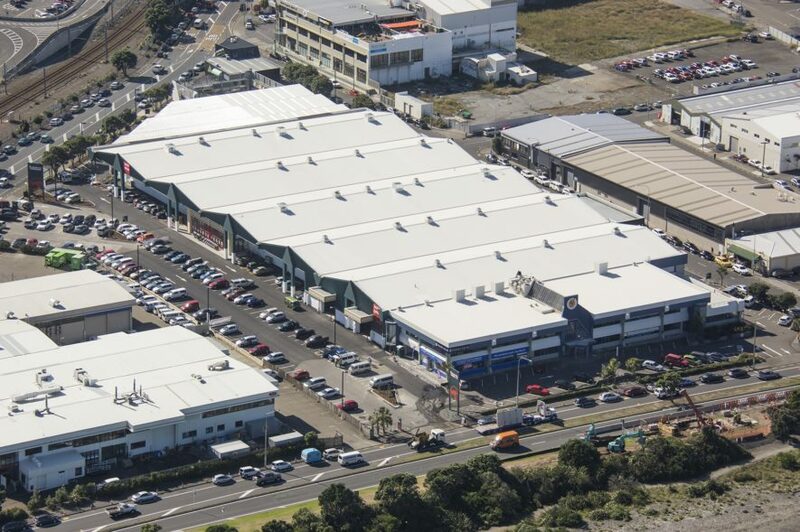 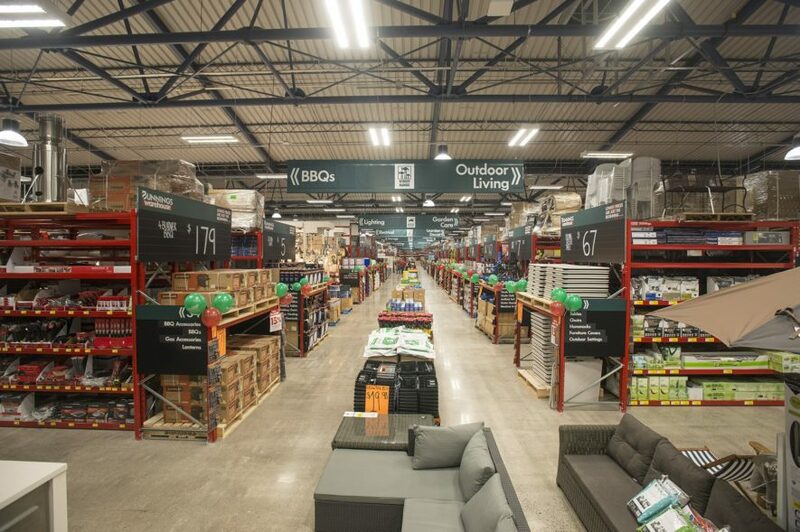 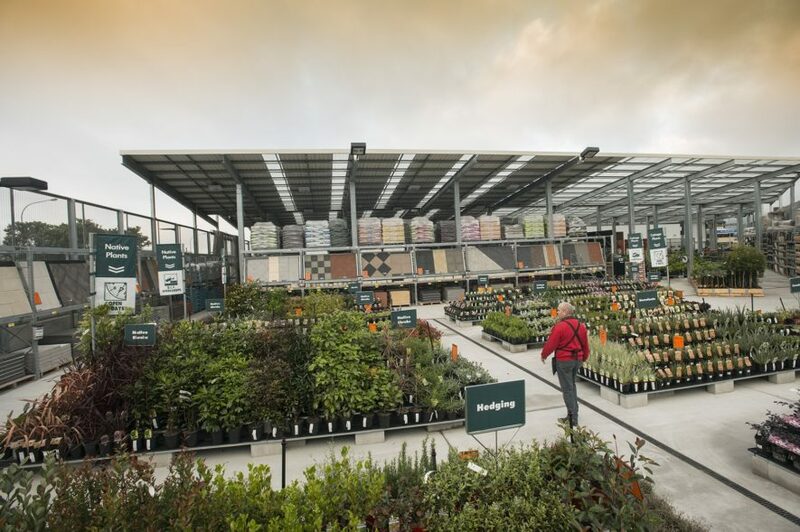 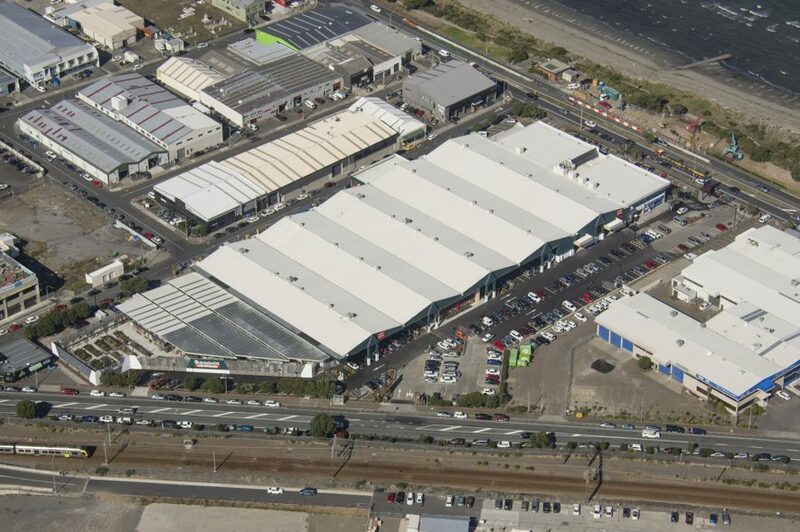 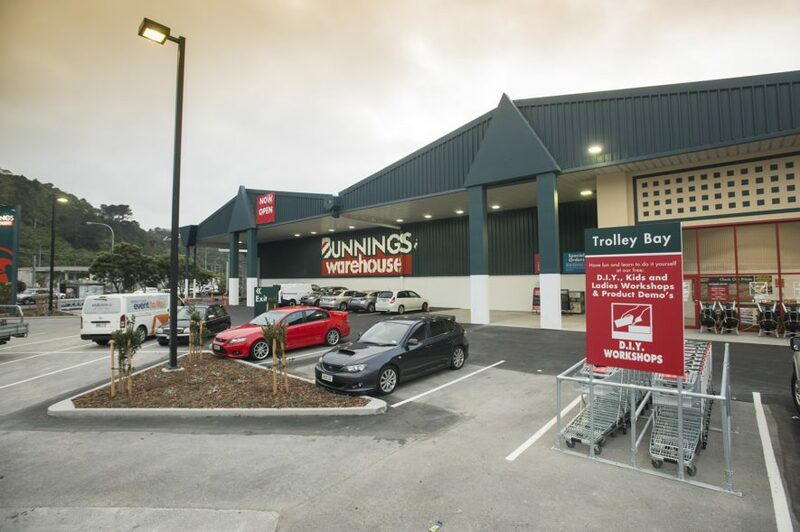 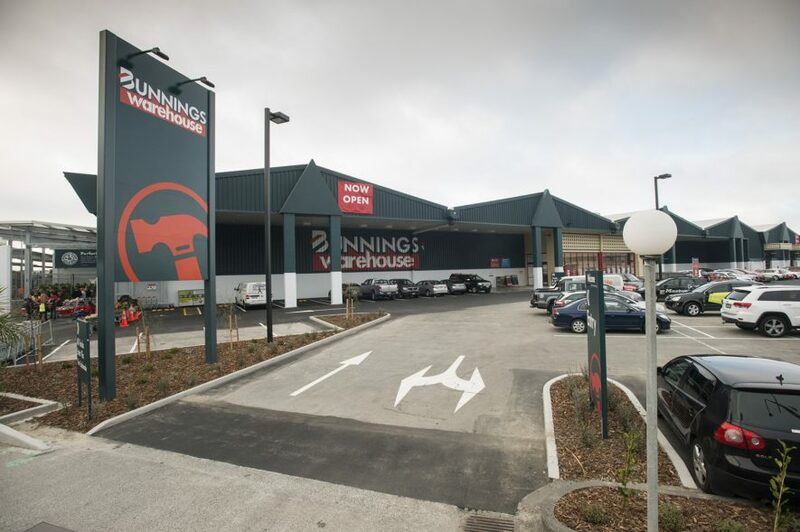 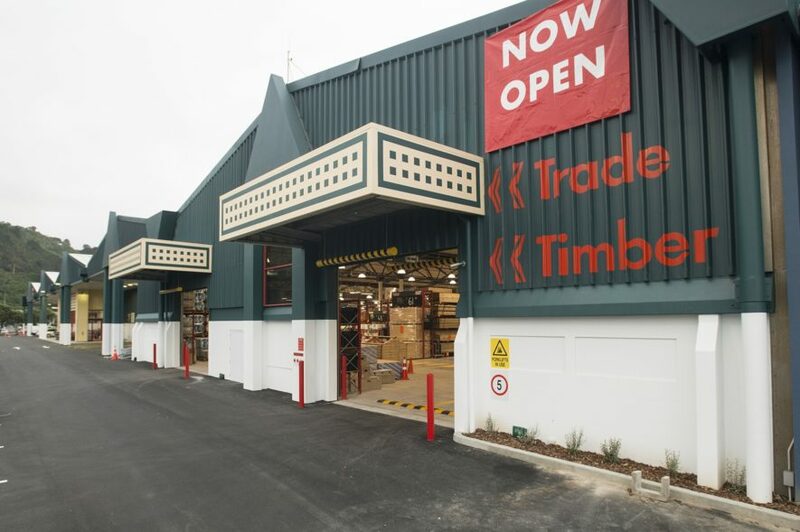 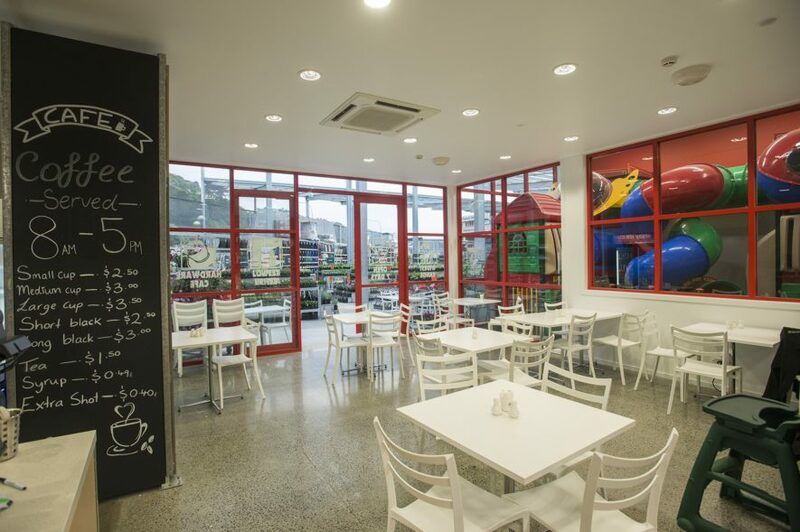 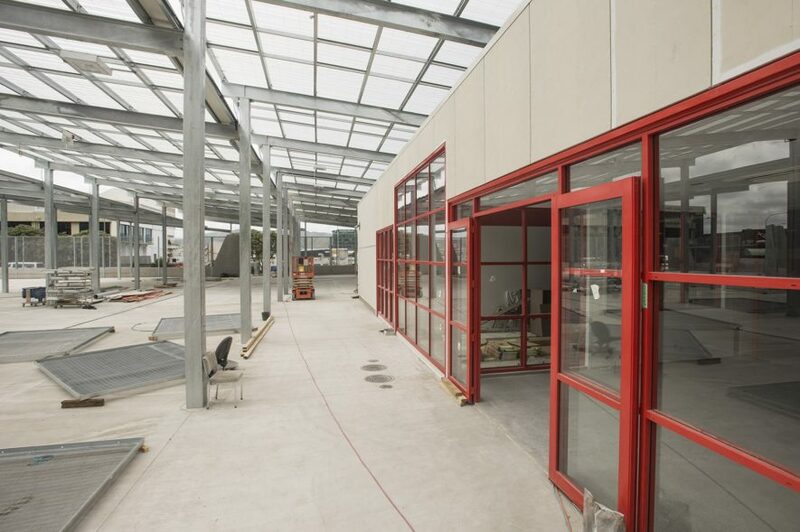 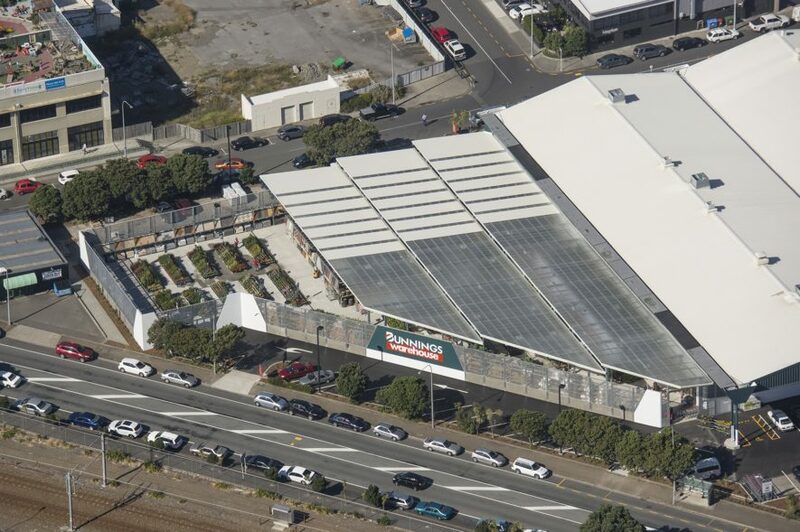 Design and Build contract for the 11,200m2 Bunnings NZ, Petone Store. 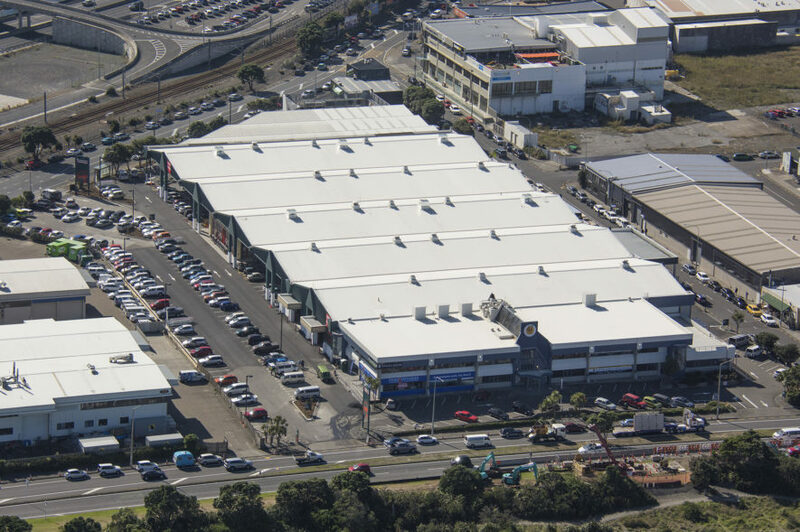 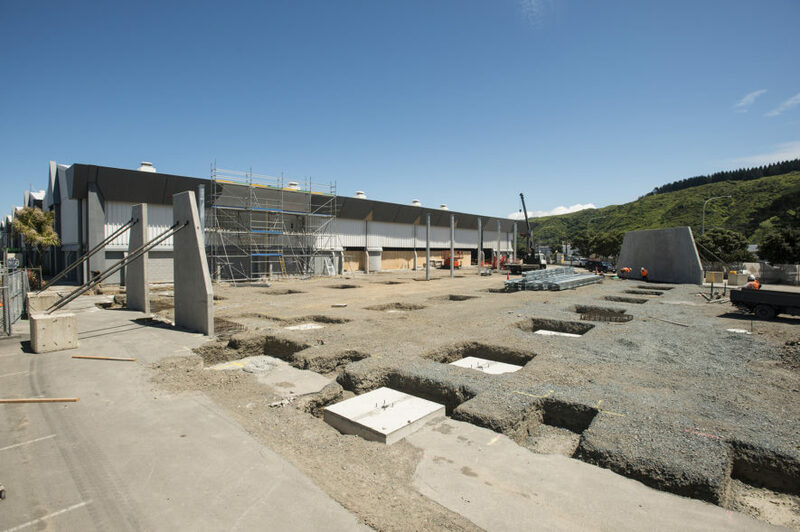 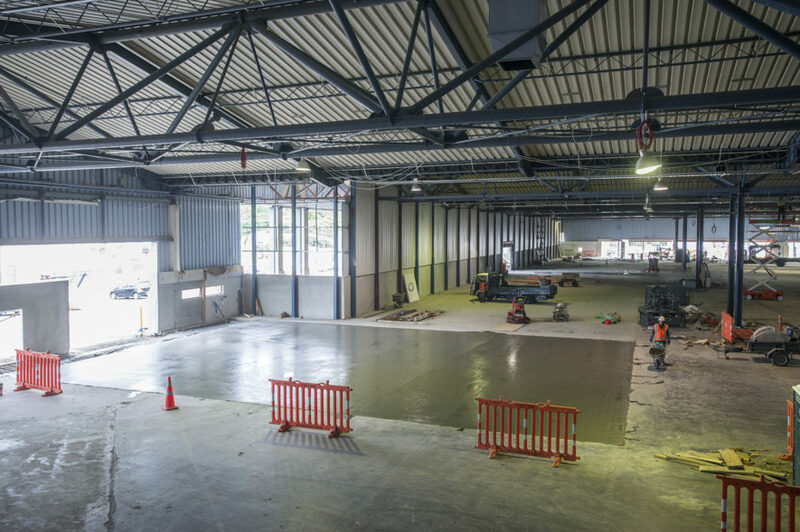 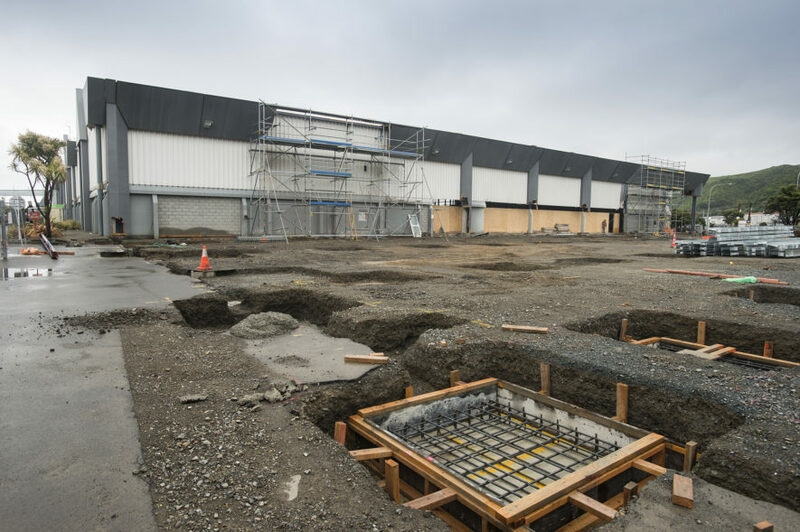 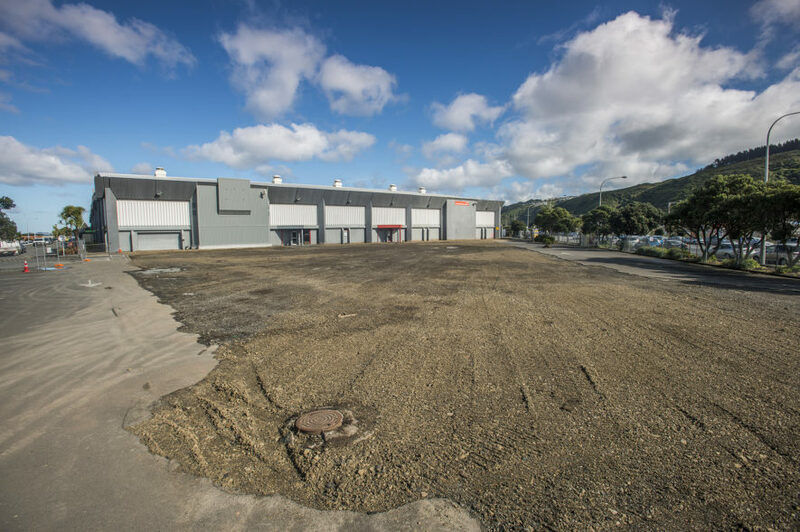 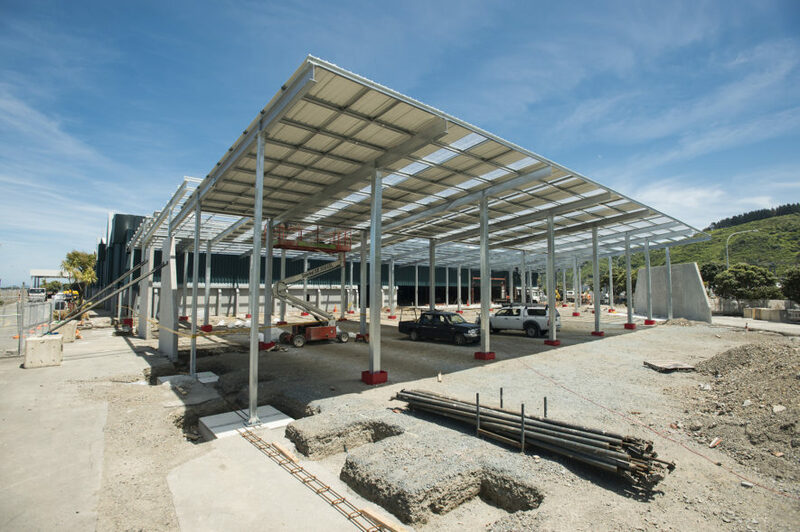 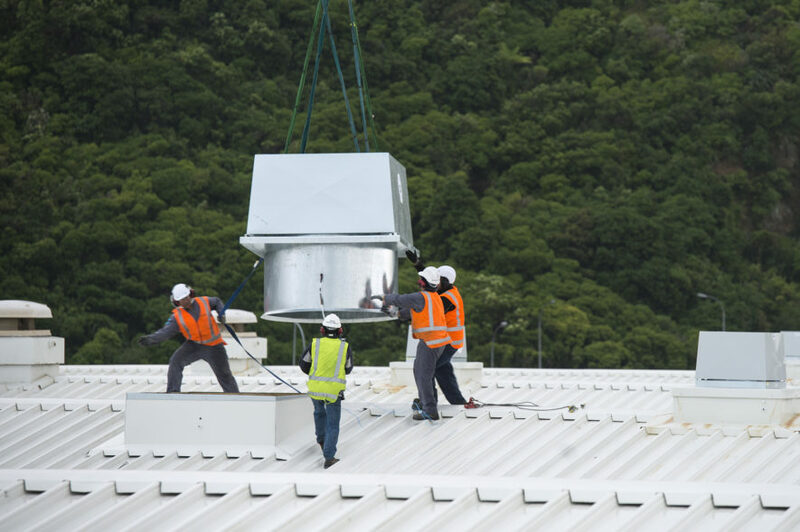 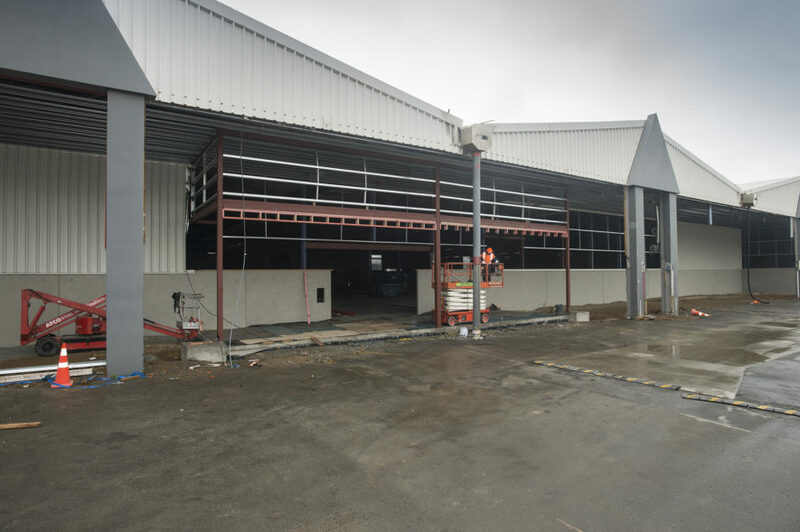 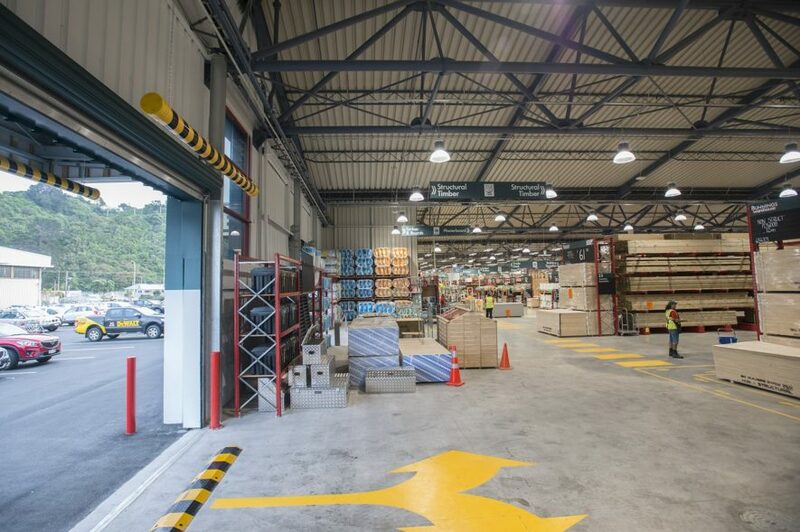 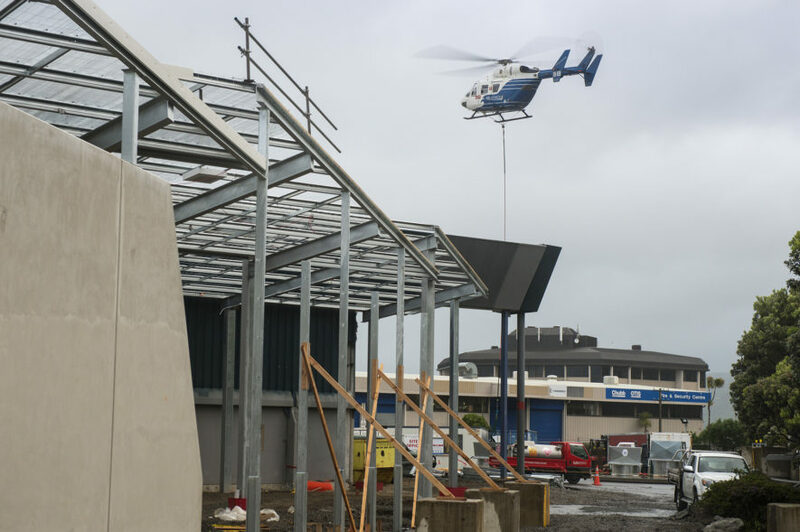 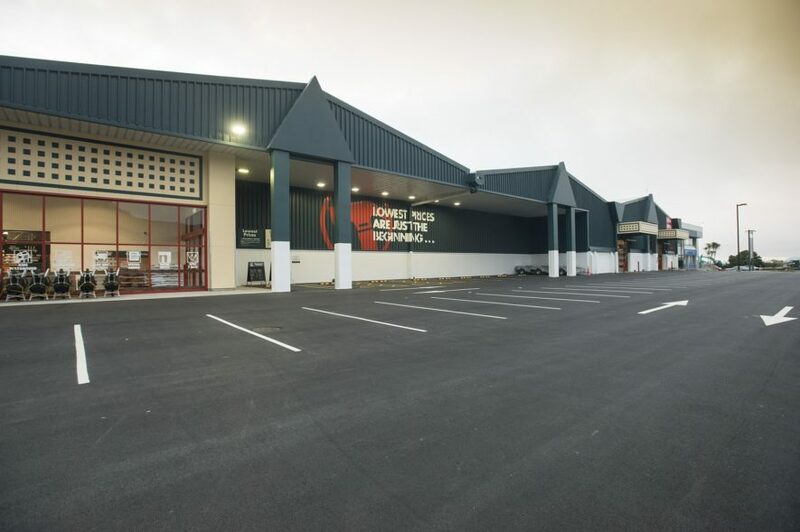 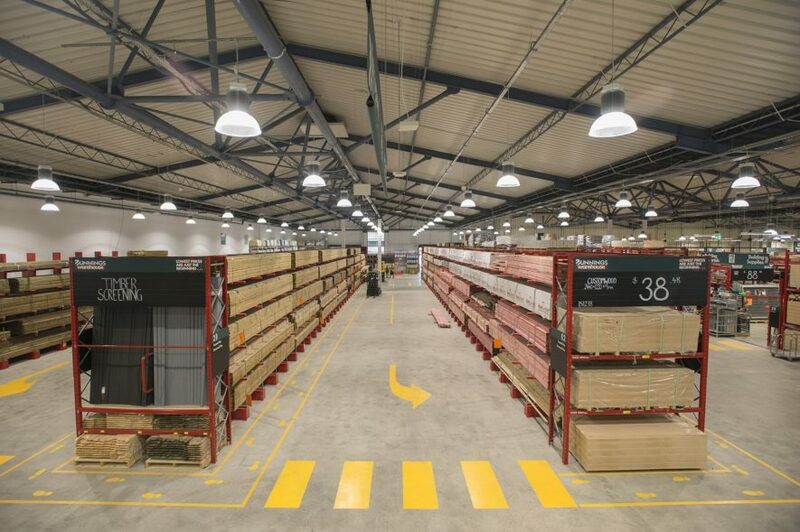 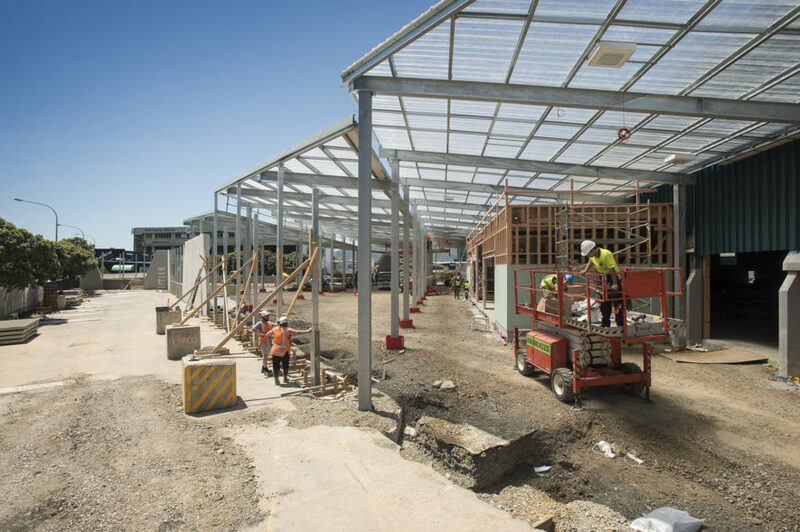 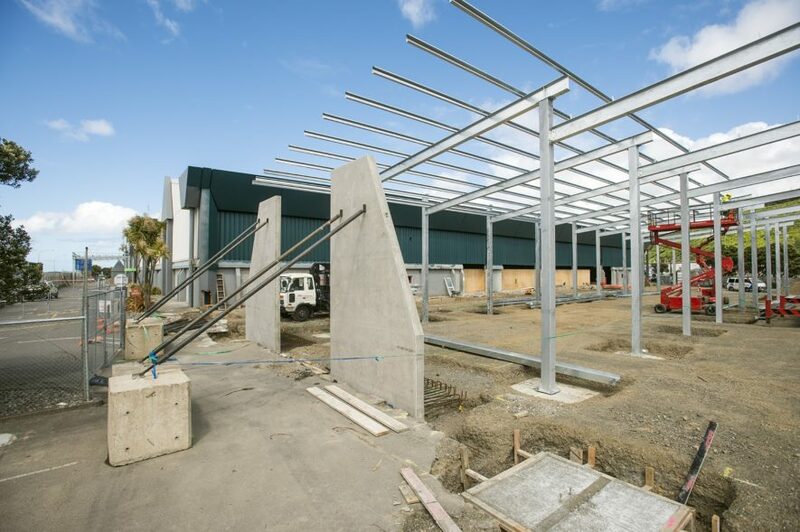 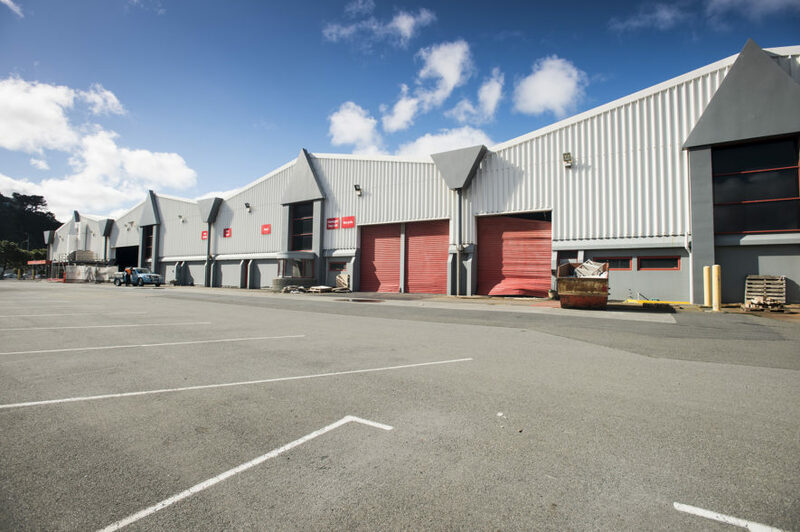 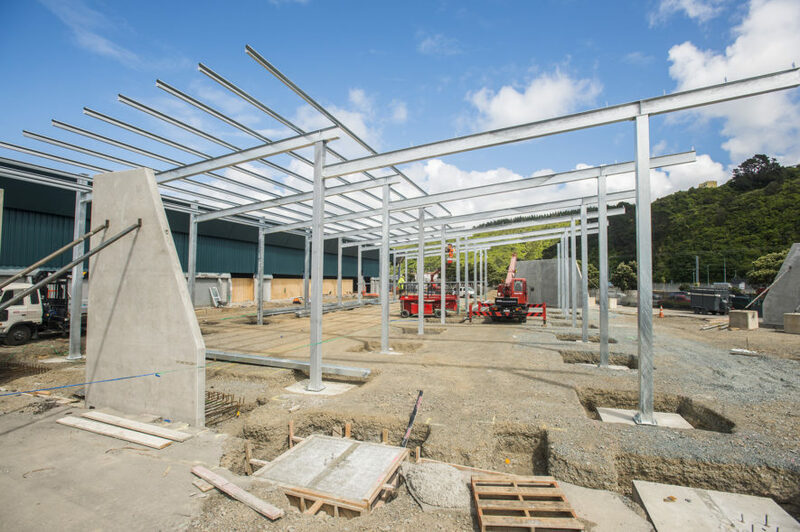 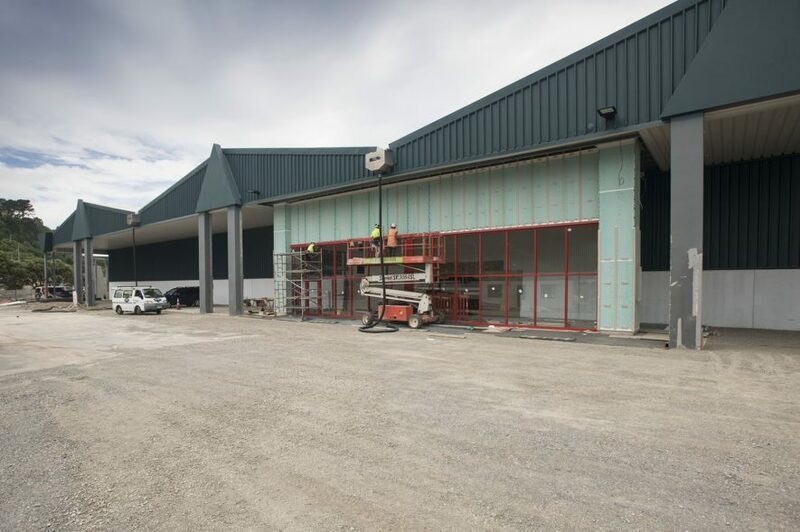 It involved the conversion of the existing NZ Post Mail Centre into a new trade and retail warehouse along with associated landscaping and car-parking facilities. 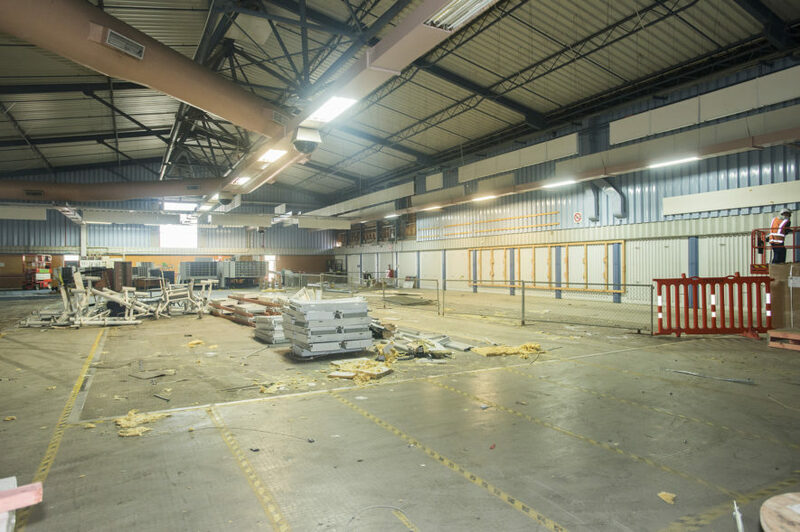 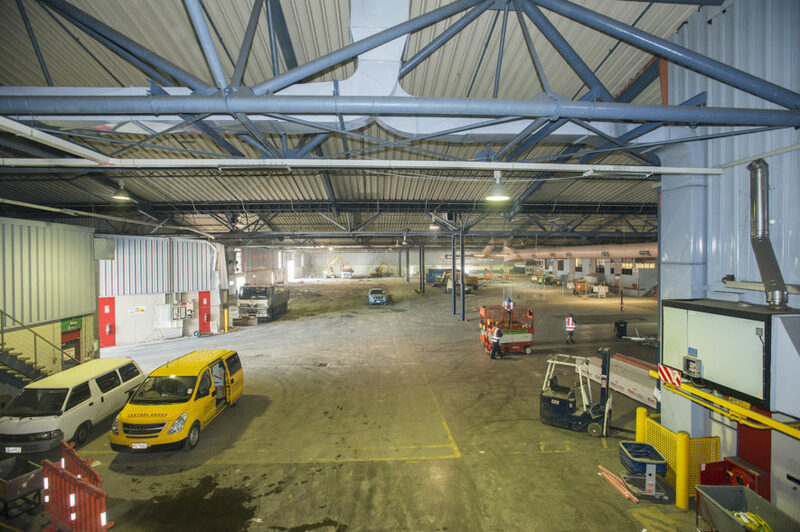 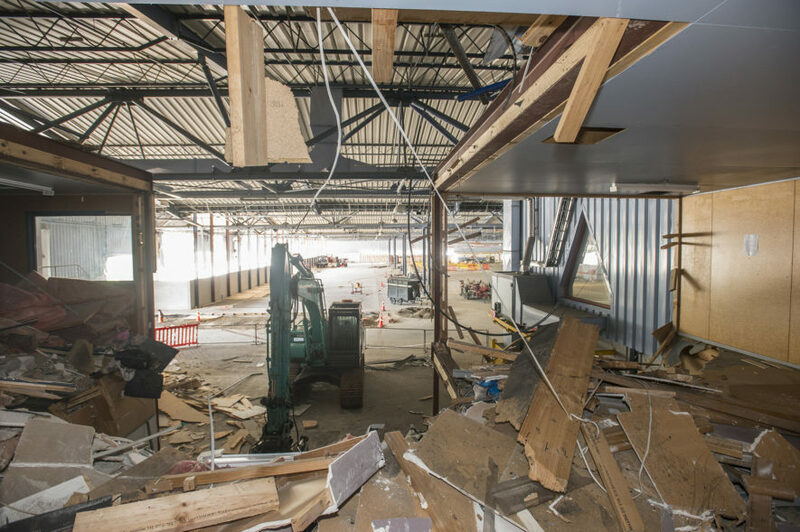 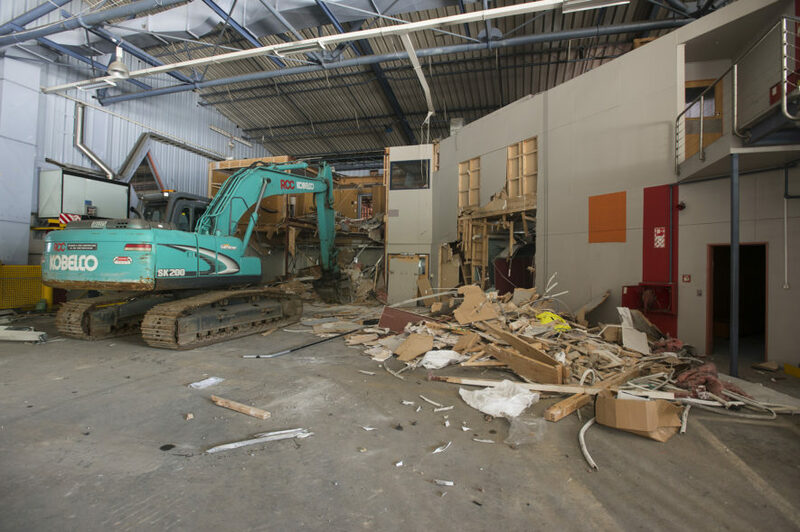 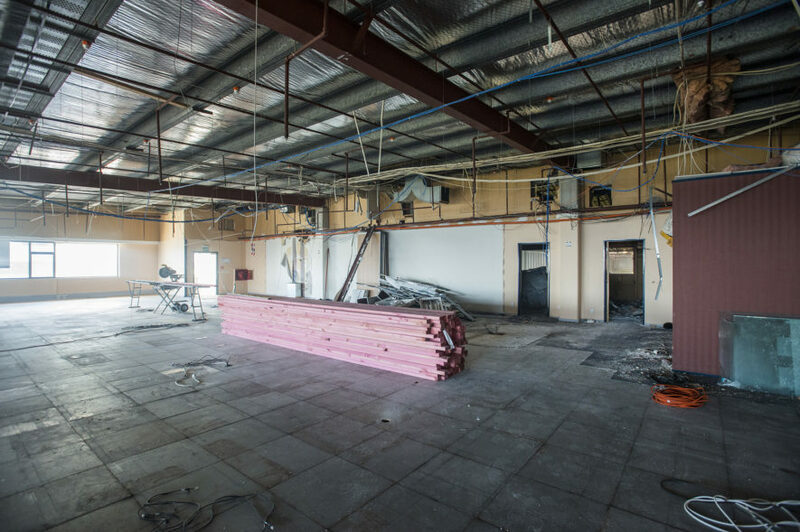 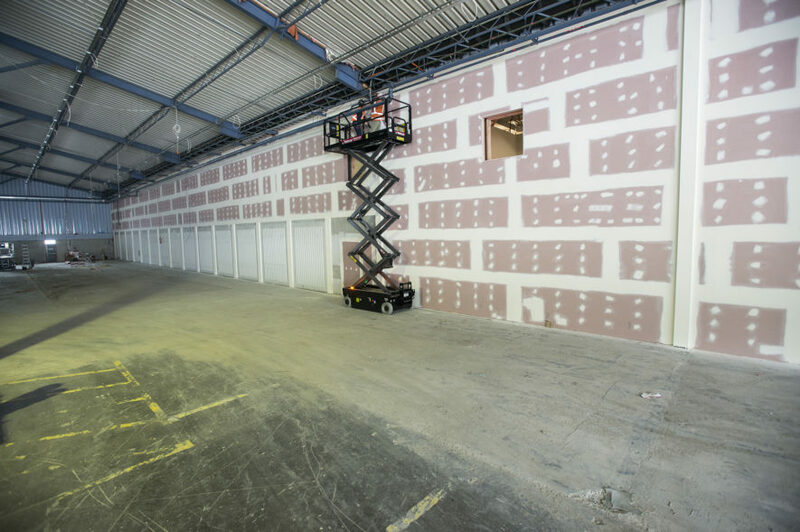 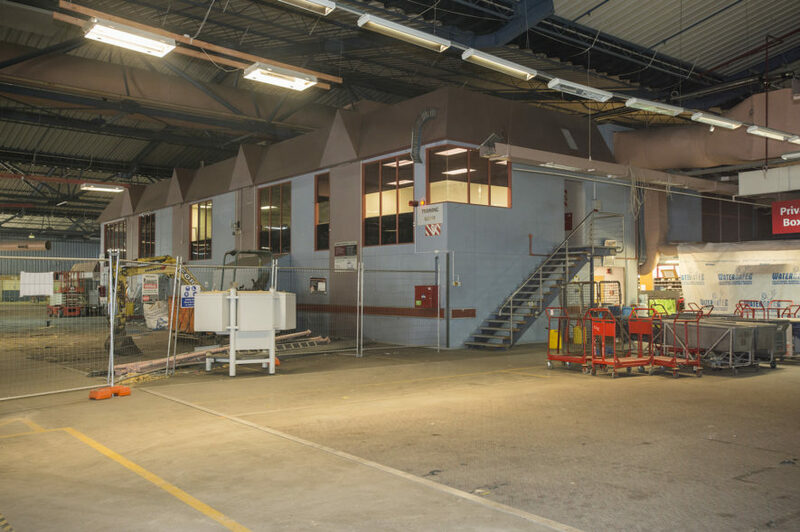 The duration of the project was six months and also involved the interior demolition of existing offices & storage buildings and temporary relocation of services. 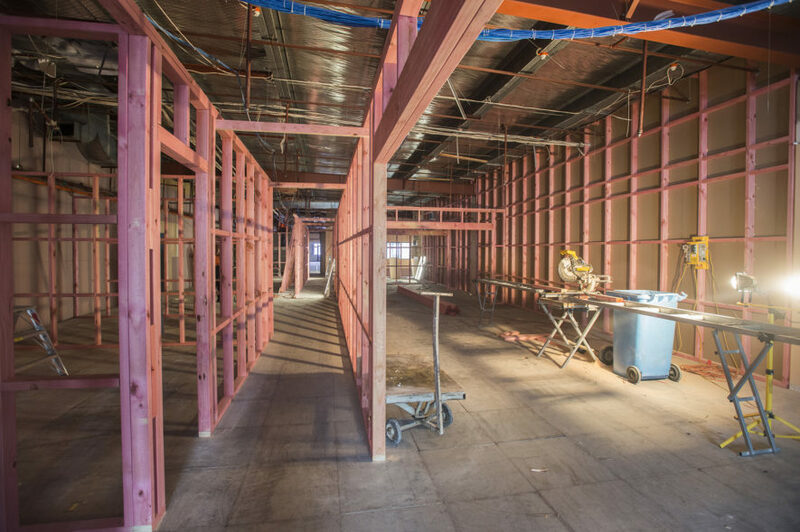 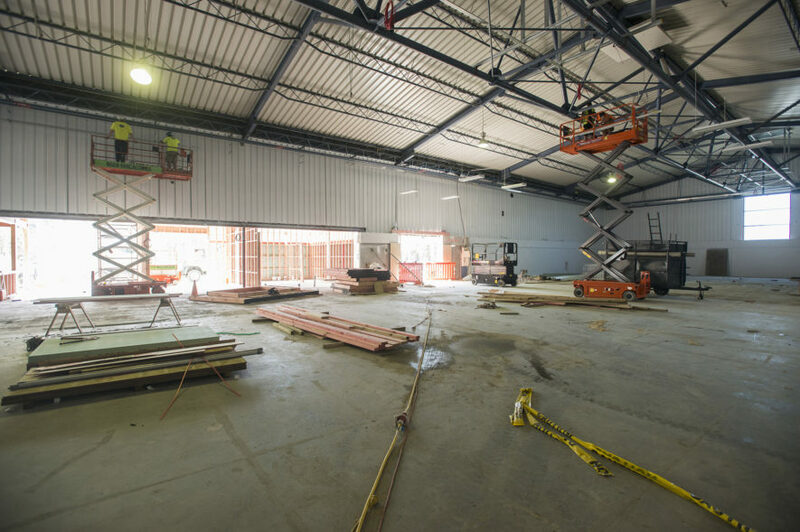 This required critical path programming to ensure we met our client’s and tenants scheduled opening date.